Huge thank you to Thimble (thimble.io) and Arrow for providing these! Hack Upstate’s mission is to unite and facilitate collaboration among the greater Upstate New York technology community. In doing so, we aim to contribute to the growth of Upstate New York’s technology sector and to create a robust network of technologists and regional technology companies. 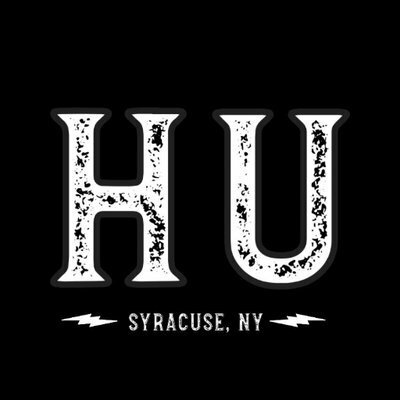 Hack Upstate organizes weekend hackathons twice a year (i.e., Fall & Spring) where developers, designers, engineers and innovators from across Upstate New York come to Syracuse, NY, to share ideas, form teams, build projects, and win awesome prizes in 24 hours. The event is free to attend for all participants. Join us! Anyone can participate! There is no limit on the number of members that you can have on a team. We celebrate ingenuity and creativity! Have an idea for a project that sounds crazy to tackle (especially in a 24 hour period)? Perfect. To what extent did your team successfully execute upon your project concept over the course of 24 hours?